At the heart of OBSESSED is the memory of a past love, triggered by the scent of another on the skin. Here, the genders are subverted and layered, with the traditional scents of the masculine Fougère—particularly White lavender—harnessed for the women’s fragrance, while the men’s scent is in thrall to a dark Vanilla. 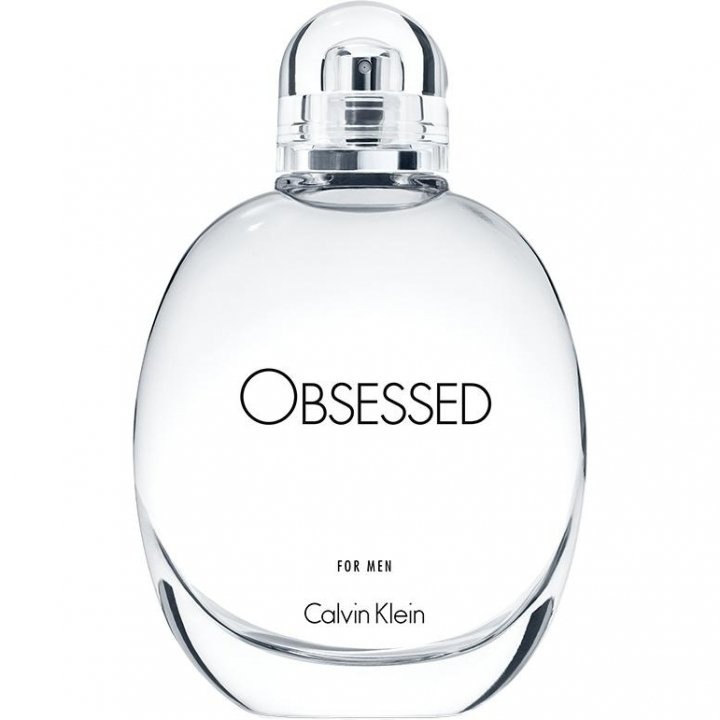 Noses Ilias Ermenidis and Christophe Raynaud signed for Obsessed for Men, which is concentrated around the note of black vanilla in its heart. It is an Oriental Woody Amber; a masculine interpretation of a Vanilla Infusion. Heart:Cedar Leaves, Labdanum, Firnat, Blonde Leather. Base: Patchouli Cœur, Black Vanilla Infusion, Ambrox Super. As the legendary campaign with Kate Moss and Mario Sorrenti approaches its 25th anniversary, OBSESSED utilizes never-before-seen imagery from that time and personal biography to further explore and evoke the idea of memory, past love and present iconography. Available as EDT. Obsessed for Men was launched in 2017.